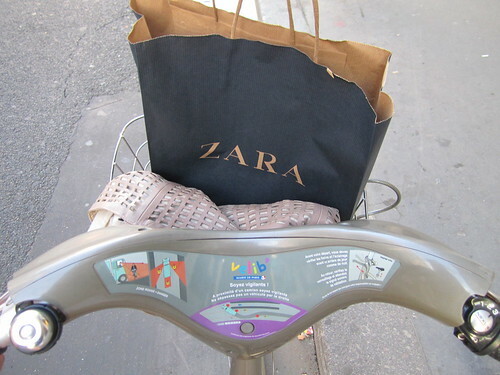 There is no better was to get around Paris than via Vélib. One of the first street bikes schemes, Vélib is the largest of its kind in the world, in no small part due to its ease of use. As long as you have a credit or debit card, you can be signed up in a matter of minutes at any of the street locations, and a bike is free to use under 30 minutes. I paid 1€ for a day’s sub, and a couple of euros for my two hr ride. I got into Paris at 4pm and, by the time I had checked into the Hôtel de Vendôme, unpacked and shot a video in my room, the day was pretty much done. So, given that all my Parisian friends are away for August, & that it was a beautiful summer evening, I figured I would hire a Vélib and bike around the city centre. (There’s a Vélib stand every 300 metres, and one just next to my hotel.) I whizzed up to Opéra and took a pitstop into Zara when I saw it was still open at 730pm, and ended up with this skirt. I didn’t feel at all stupid buying a floor length, black crepe skirt when it was 30C outside, no, not at all. 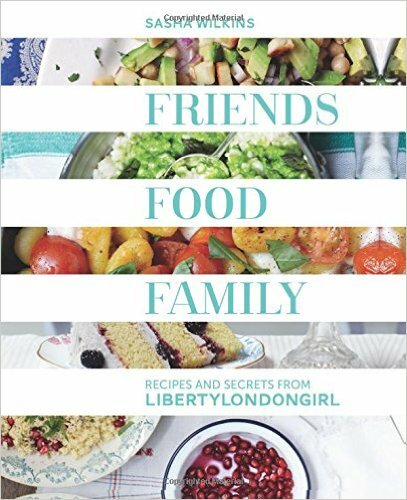 I stuffed my shopping into my pannier, and continued on my way east. 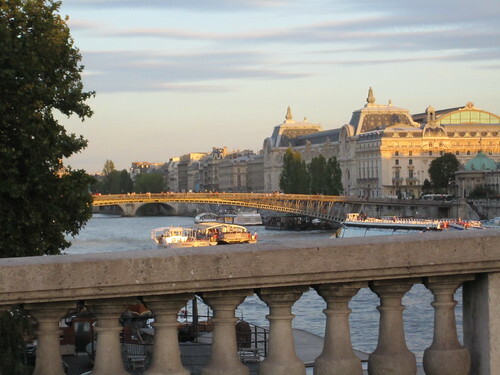 and a right onto the Rive Droite along the Quai Conti, which changes names several times as it runs past the Beaux-Arts, the Musée d’Orsay & the Assemblée Nationale. 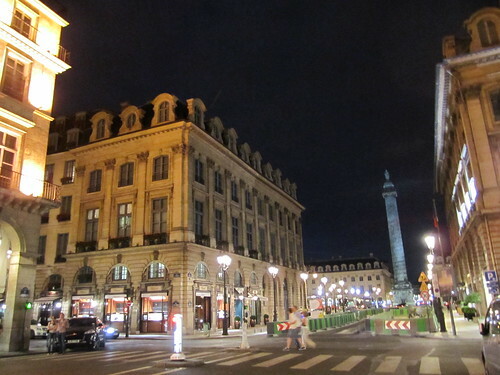 Then, imagine my horror when I took an un-thinking right off the Quai Anatole France cycle lane onto a bridge, realised too late that it was the Pont de la Concorde, and saw the Place de la Concorde looming up in front of me. whilst formulating a not-dying-under-the-wheels-of-a-psychotic-Parisian-cabdriver-whilst-cycling-around-Paris’-most-notoriously-kamikaze-roundabout plan. Normally I wave at the Chevaux de Marly from my passing taxi in honour of Sigi in Nancy Mitford’s The Blessing , who climbs up to ride them, but I was rigid with fear at the thought of cycling through the Place. So I didn’t. 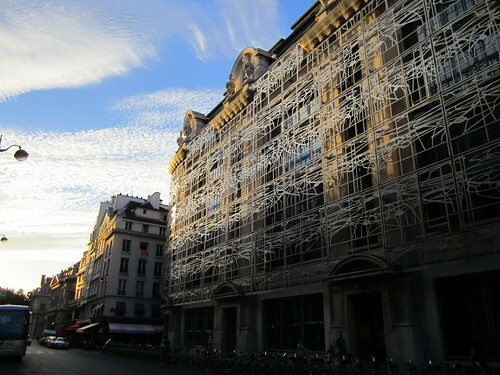 I copped out and wound my way around the pedestrianised edge, past the entrance to the Jeu de Paume & the Tuileries, cutting onto the Rue de Rivoli, and on up to the Rue de Saint-Honoré towards the Hôtel de Vendôme. And then continued on my way to the Hôtel de Vendôme to dump my shopping before heading to a brasserie (on a new Vélib, to take advantage of the 30 min free period) to eat an omelette frites, which I washed down with a coupe (de Champagne) to celebrate my summer holiday freedom. And so to bed with a not-improving novel. That looks just blissful -and brave. I was very nearly run over by a young guy bike on a pavement in Tampere. The city is having a ‘bike or not to bike’ discussion. I’m hoping the bikers win the day for obvious reasons but also for the pedestrians. 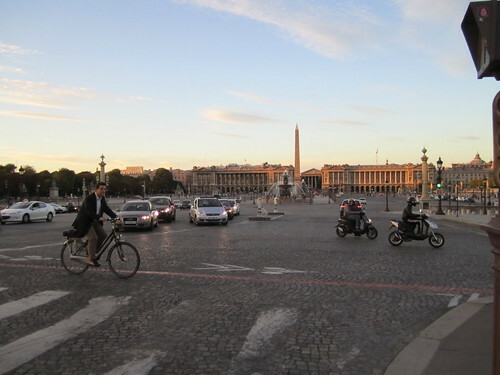 Quite proud to say that we rode around Place de la Concorde a few weeks ago, terrifying but fun! How much fun is this? 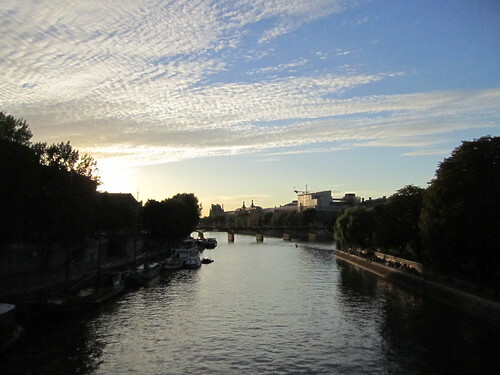 Paris in August by bicycle — just perfect! 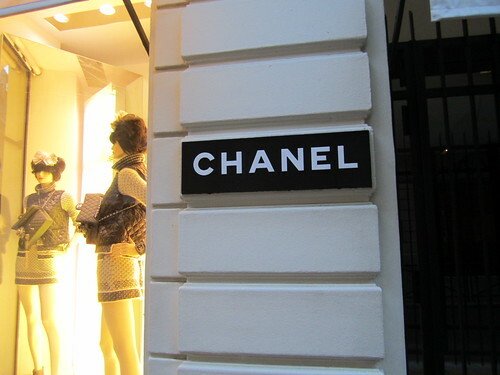 I’d have been stopping at 31, Rue Cambon to buy some Gardenia parfum. What a lovely summer’s evening, LLG! Looks fantastic – can’t wait till the end of August when Boris’s bikes are available to all. I had a go on the hire bikes in Seville and loved it, even in 40 degree heat!